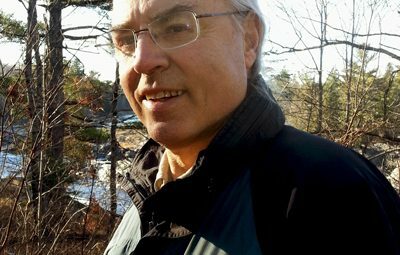 Mike Tegeder was pastor of two Minneapolis parishes, the Church of St. Frances Cabrini and the Church of Gichitwaa Kateri, an American Indian parish. He served at urban and rural parishes for over 35 years. A lifelong Minnesotan, Mike grew up with a passion for the outdoors. Encountering Sigurd Olson’s books in high school at the Minneapolis Public Library led to a love for the BWCA. For many years he brought the youth of his parishes on annual canoe trips. As president, Mike regularly wrote a column titled “letter from the president” where he reflected on the work of the organization and the importance of protecting Minnesota’s outdoor legacy.